Ocean City. The place to go for sun and sand. Of course, there are actually two Ocean Cities: one in Maryland and one in New Jersey. I visited them both one week. 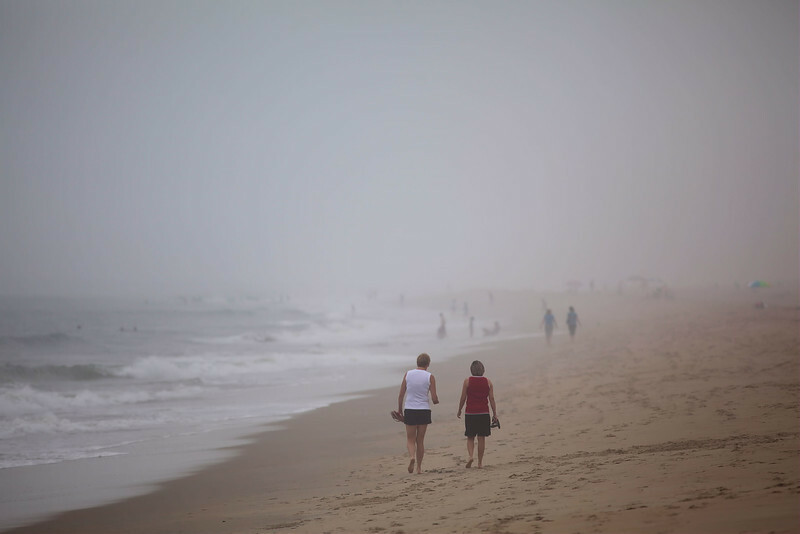 Even on a foggy day, people will make the most of the beach.